We are back again and as always, brought new and interesting updates from the ever-eventful world of Bollywood. This week we have two very diverse celebrities making news on social media. Each of them has been in the headlines for their most-awaited films, making them this week’s newsmakers. And they are none other than Madhuri Dixit and Tiger Shroff. 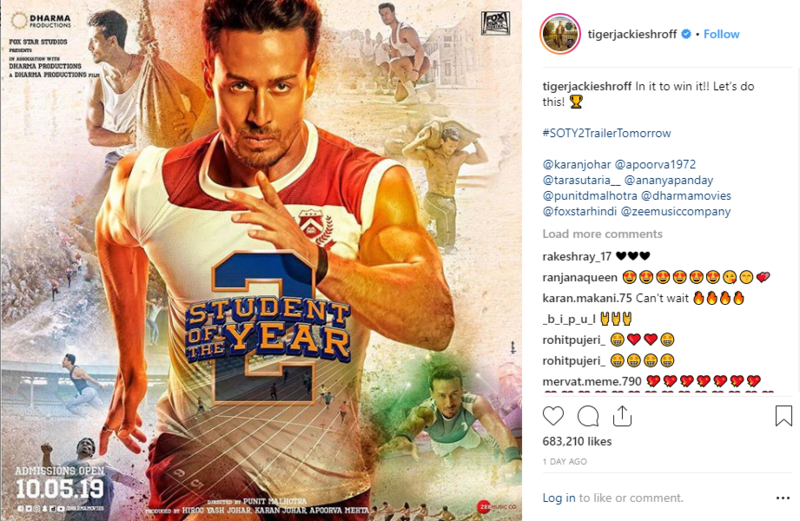 Madhuri will be back on the big screen with a powerful role in her upcoming film Kalank, while Tiger Shroff is all set to dance his way through Student Of The Year 2. 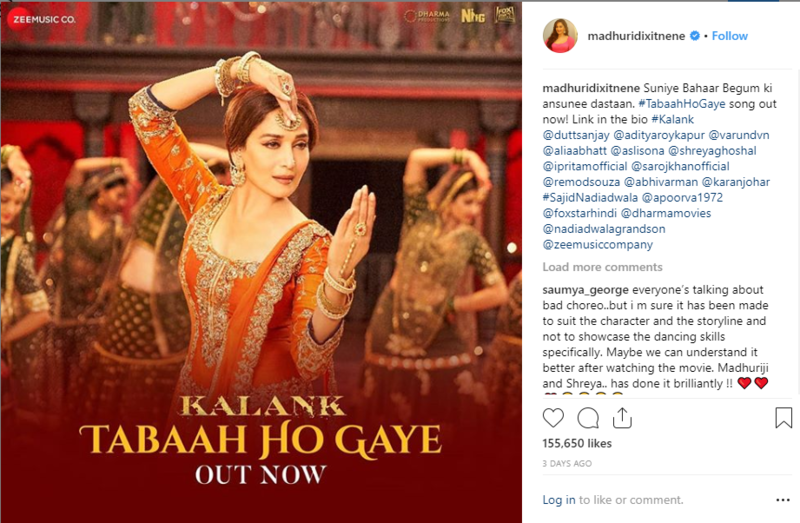 After Aaja Nachle, Madhuri will be seen as a danseuse in her upcoming film Kalank. Here’s a preview of the song featuring her. A still from the song video. The song ‘Tabah Ho Gaye’ was just released where she sets the floor on fire with her classical performance. After a series of action roles, we will see the actor as an ambitious college student in Student Of The Year 2. Here are his first looks from the promotion of the film. 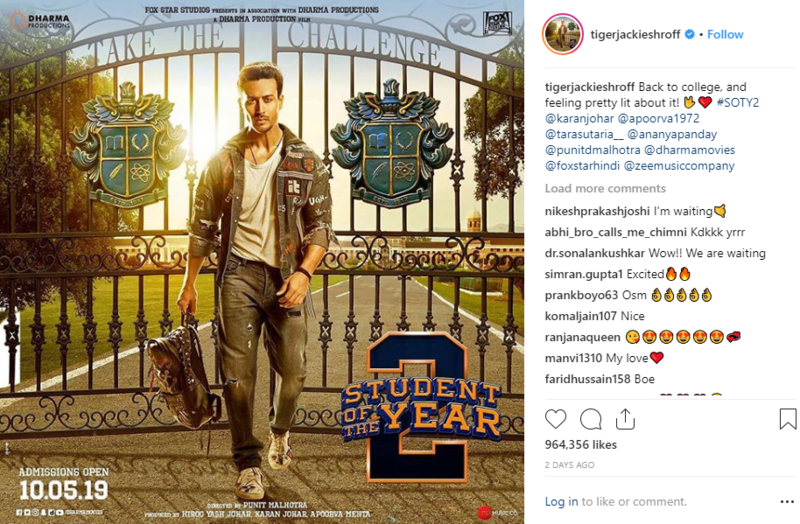 The trailer of the film which was recently released has garnered immense popularity on social media.